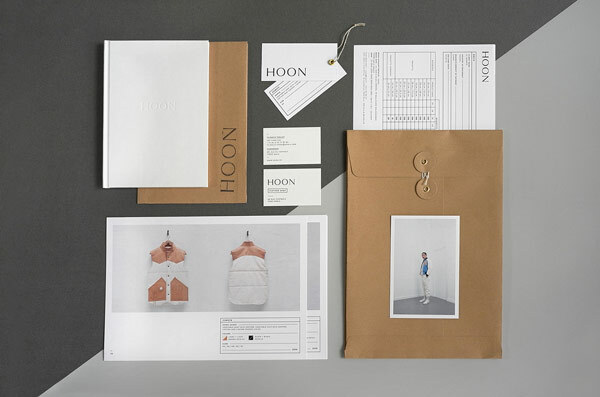 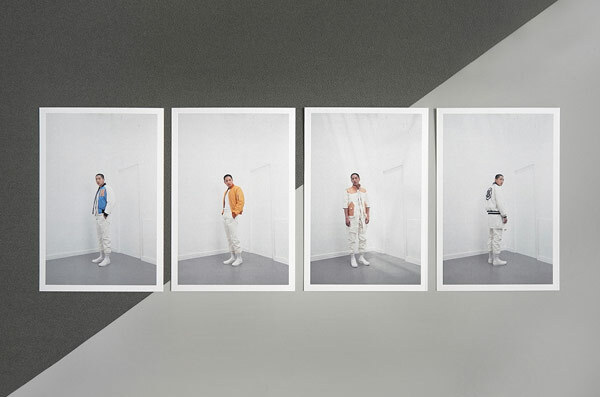 Art direction including logotype, identity and web design by Say What Studio for French leather brand HOON. 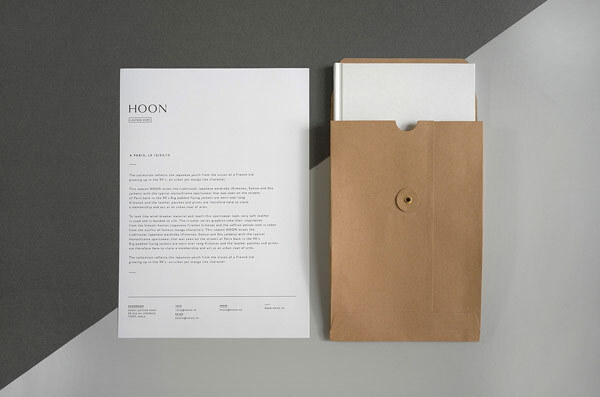 The creative team of Paris based Say What Studio was asked to develop an appropriate brand identity for the HOON leather shop. 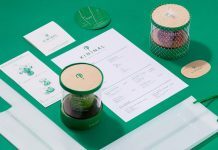 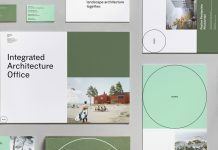 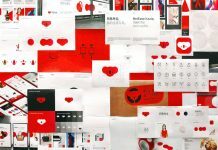 Their work included the development of a logotype, a branding concept, stationery and web design. 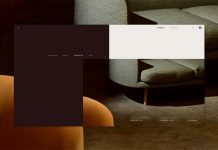 Below you can see the sophisticated result. 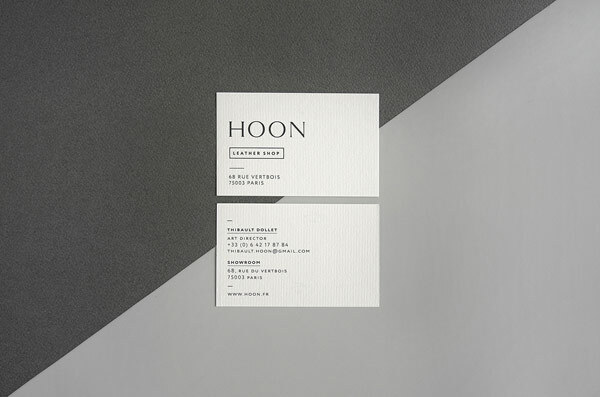 Art direction including graphic design and web design by Paris based Say What Studio for the HOON leather shop. 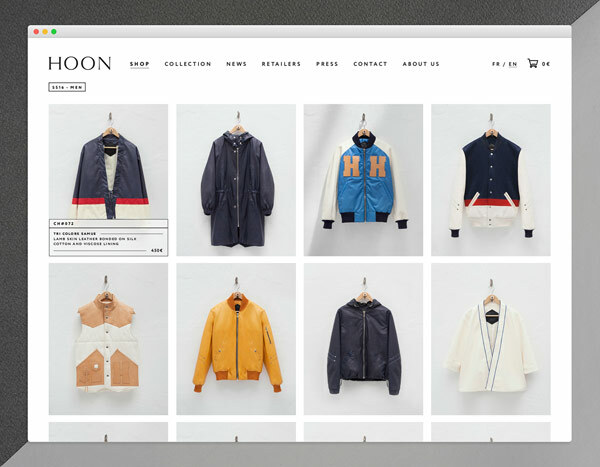 The shop offers trendy street fashion for the young generation. 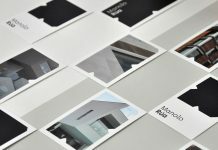 Some printed collateral with brand descriptions. 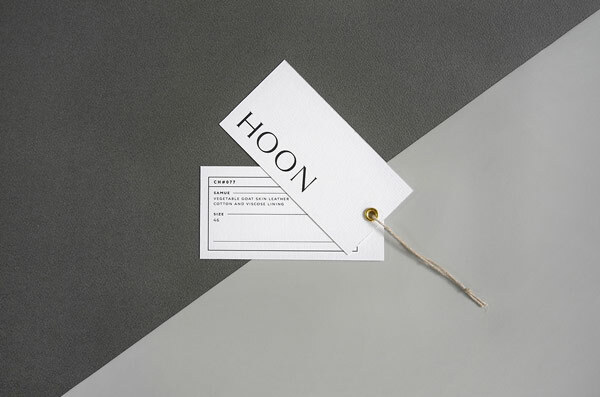 Two hang tags designed by French Say What Studio for the HOON leather shop. 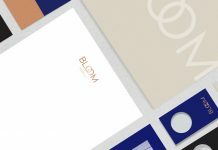 The business cards with front and backside design. 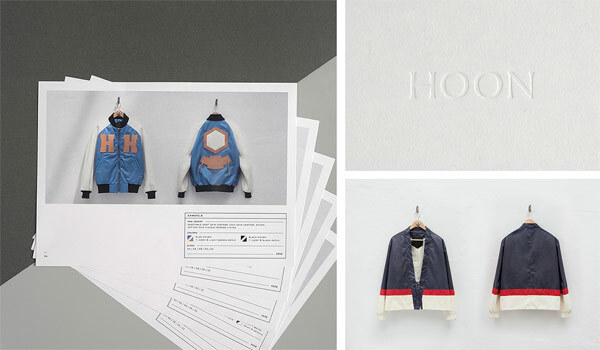 Different images to present the labels. 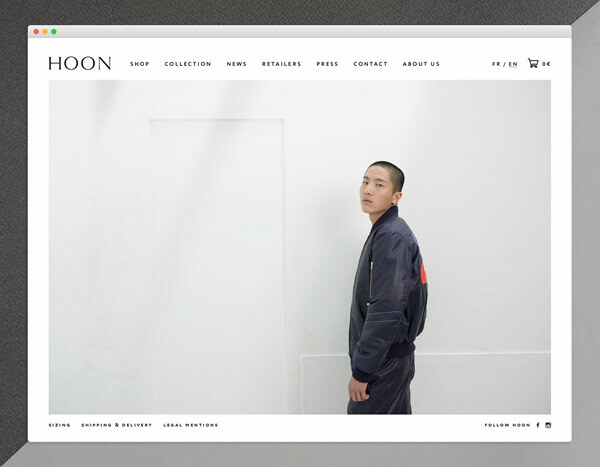 Home page of the HOON online shop. 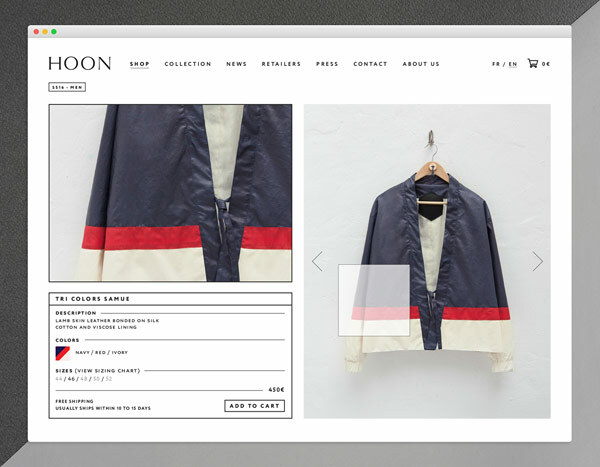 Example of a product overview page. 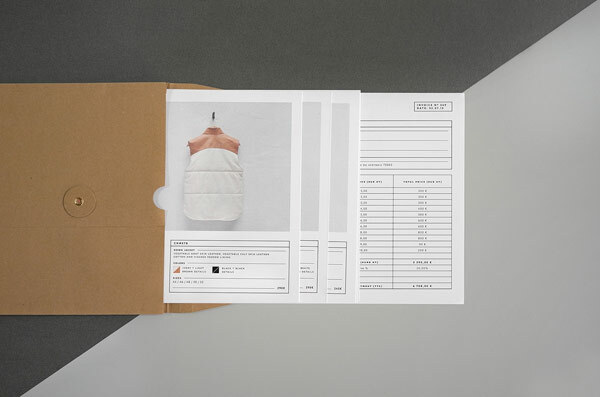 Example of a detail product page. 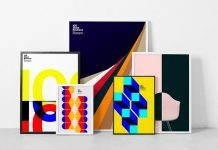 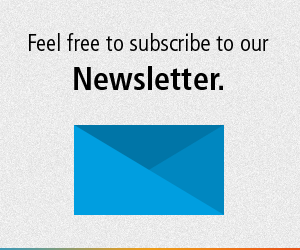 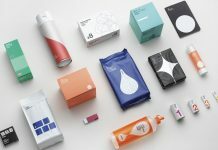 Discover more outstanding graphic design, branding, and web design projects on WE AND THE COLOR.